I am taking my sweet time to do a little kitchen update. I have done this Easy China Cabinet Makeover last summer but only now did I manage to sit down and tell you all about it. You can recreate it as is (or customise it to your liking) one afternoon. 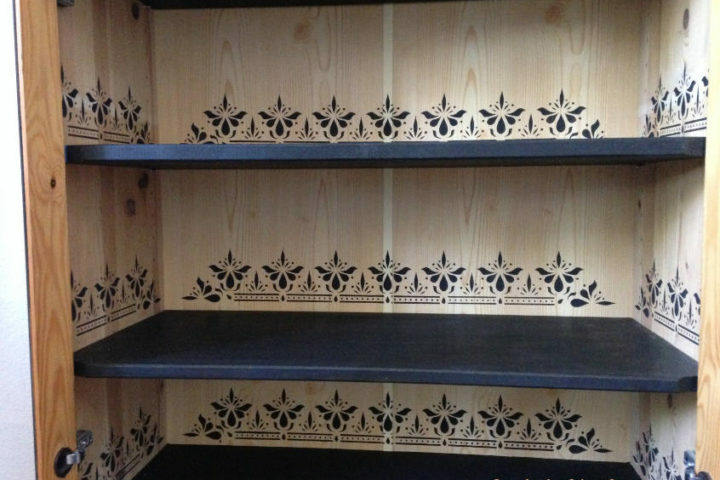 All you need is a little cabinet that needs some TLC, a beautiful Indian border stencil, and some paint! 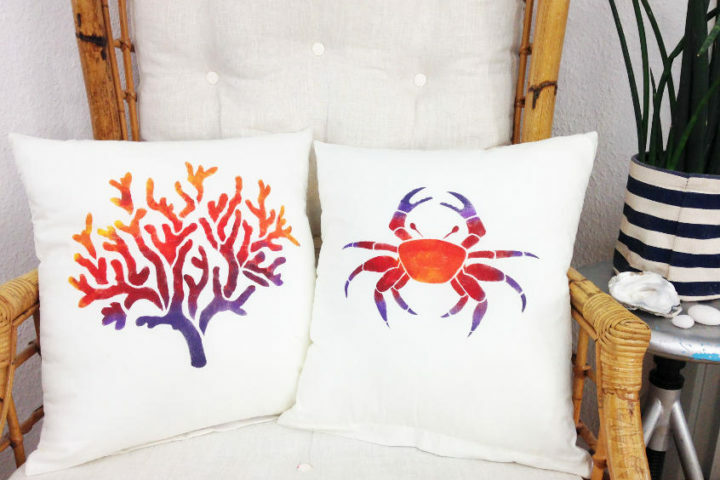 Join me today, and learn how to ombre stencil a pillow cover yourself. I will teach you how to stencil like a pro and even how to mix your favourite colours using basic fabric paint. You will be creating your very own and unique frugal DIY home decor in no time! I was invited to a wedding and wanted to give the couple a DIY gift. I gave it some good thought and ended up making an Initial Wood Sign decorated with darling felt flowers. 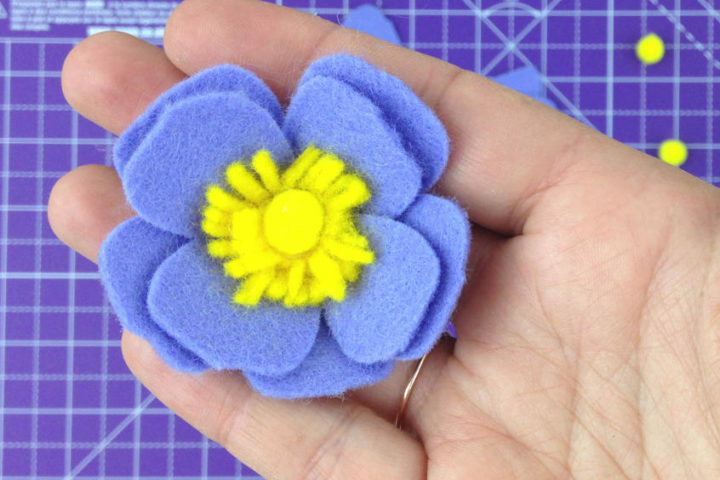 Today I am sharing the first tutorial out of 5 different felt flower tutorials. Click through to start making felt flowers, in the end you’ll be able to decorate all sorts of things with an armanda of beautiful DIY flowers. 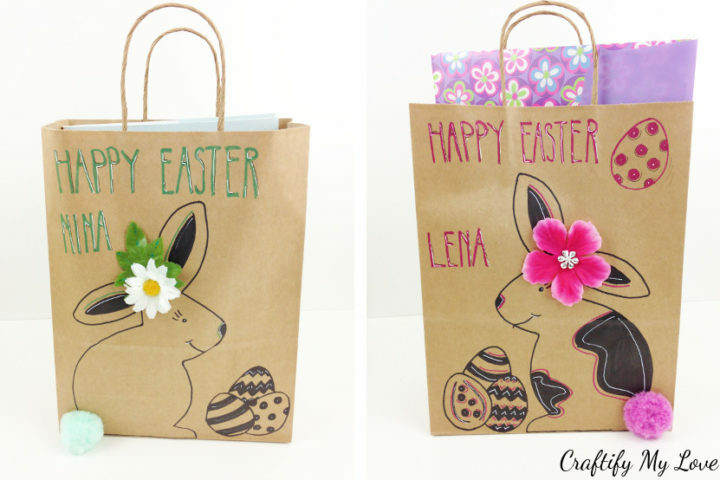 Upcycled Easter Gift Bag – Free Templates Included! 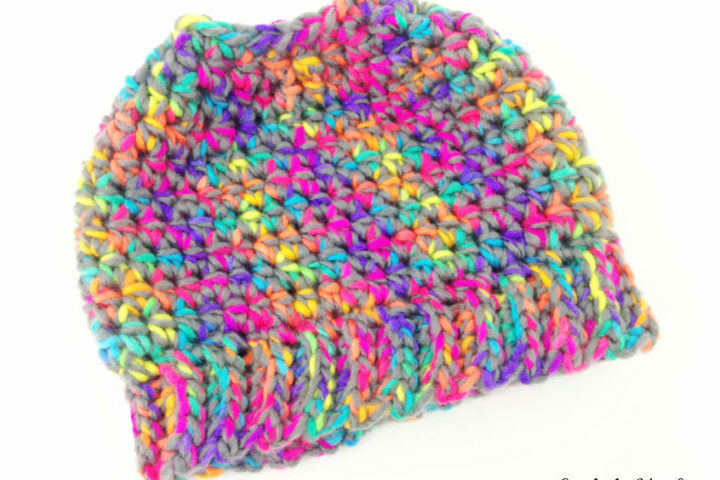 Check out what I came up with for this months Craft Room De-Stash Challenge. I had everything at home…no need to run to the shop (as there was no time for that anyway, lol). 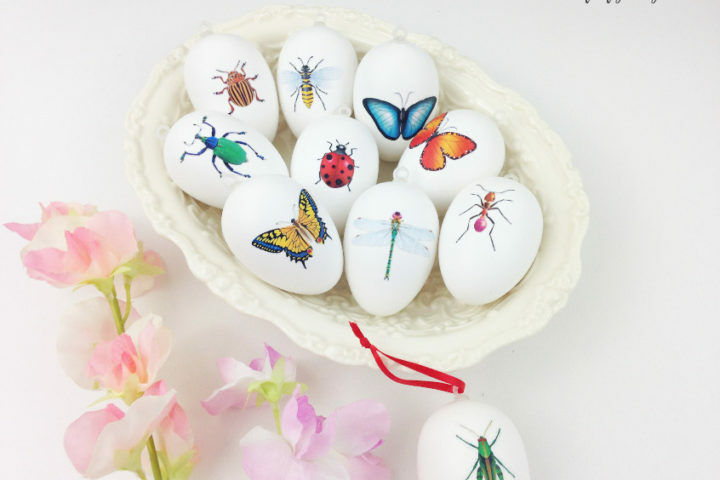 Could you be making these or similar Easter Gift Bags from the supplies you already have at home? To know how to break in a new (DIY) chalkboard is very valuable knowledge. You don’t want to invest the time to make one or the money to buy one and then ruin it forever after the first try, right? 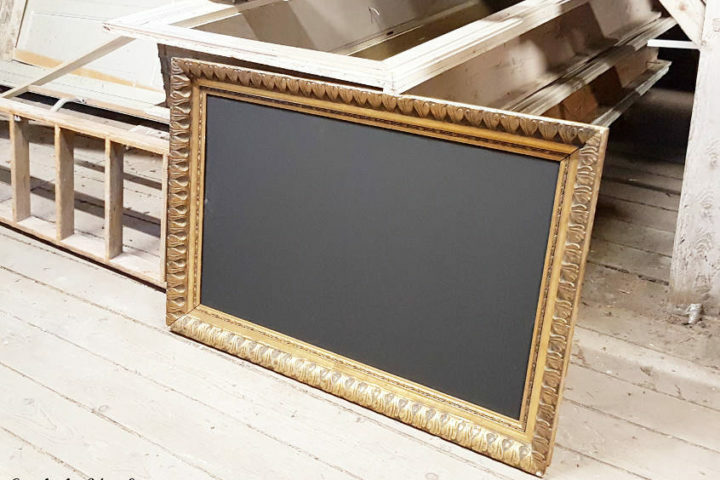 In this step-by-step tutorial, you’ll also learn how to upcycle an antique picture frame into a unique chalkboard to decorate your home with. 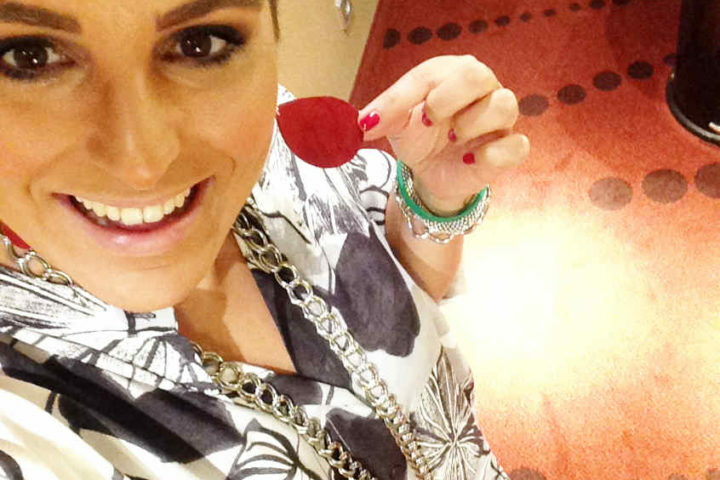 DIY red velvet teardrop earrings made from red suede are the perfect accessory for Valentine’s Day. But of course, they also make for a great gift idea for Mother’s Day or you could DIY them for yourself just because. Pair them with a matching manicure and some awesome heels, and you’ll easily be the star at the next party. 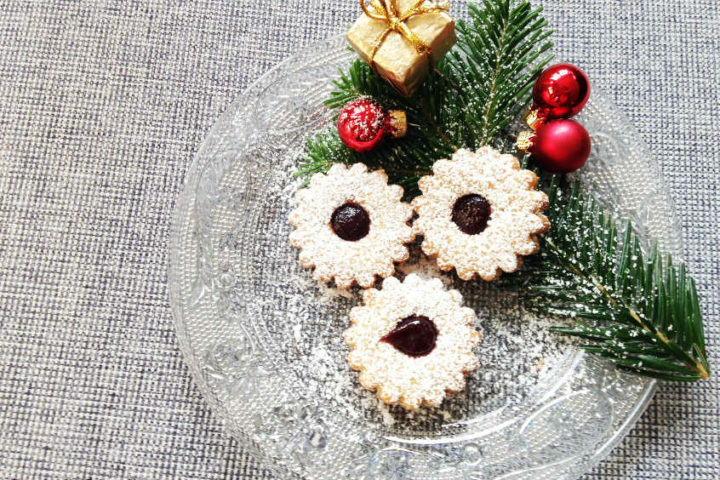 Spitzbuben are my favorite German Christmas cookies. Granted, they require a bit of work, but you’ll never want to eat other sweet treats on Christmas Eve. Today, I am sharing with you all those tips & tricks that make the Christmas bakery doable for me. Click through and find an extra of approximately 30 recipes by my blogging friends. 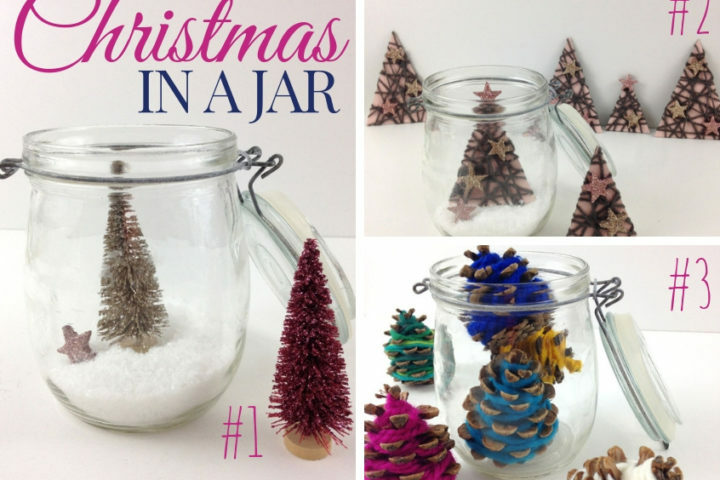 Have you heard of Christmas in a jar? You can do so many things under this title: You can use jars as a way of gift wrapping, use them for recipes, or home decor. 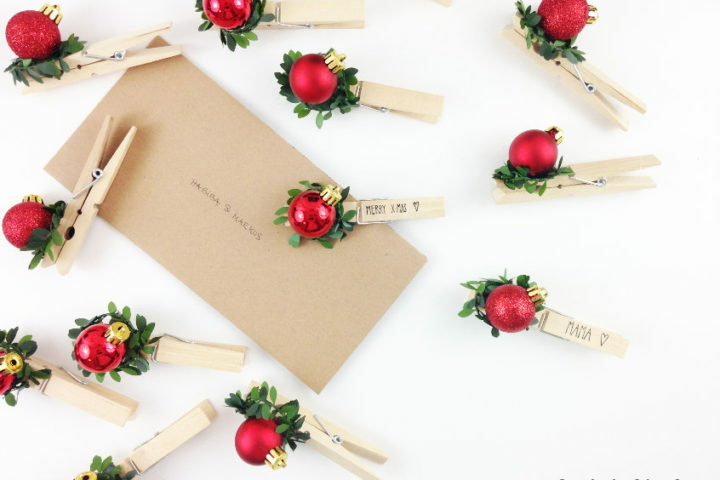 Today I have concentrated on 3 fun ways to decorate your home for Christmas. And I guarantee you’ll love it if you are an overachiever Christmas decorator or a minimalist. I added links to my friends’ posts, too, for you. They came up with awesome other ideas.